Whether it's beautifully arranged plant-based dishes on Instagram, animal rights billboard campaigns, or lengthy features in Sunday supplements of our national newspapers, veganism is increasingly present in our lives. As this ethics-driven lifestyle has made its way from health food shops to mainstream supermarkets, retailers are starting to take notice. 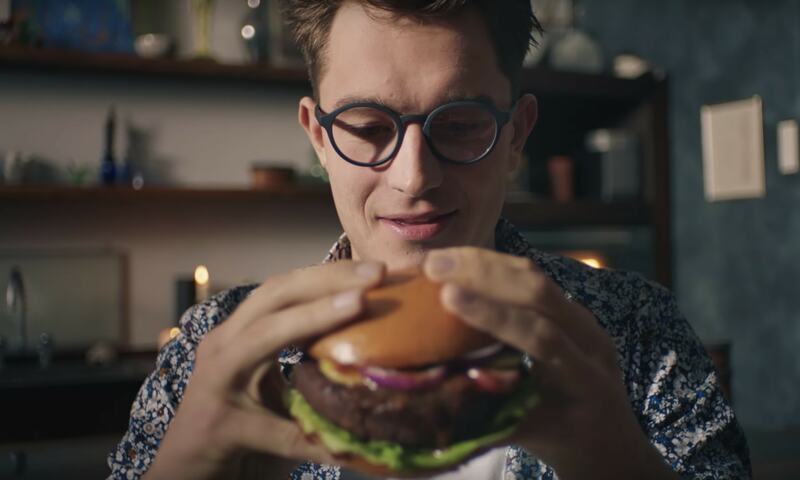 Sainsbury's has just announced it will launch a new exciting range of vegan alternatives to meat next month - and it will be placing them shoulder to shoulder with conventional meat. This is a first in UK retail innovation, as most supermarkets decide to throw vegan items into the ‘free from’ aisle or designate a separate section exclusively for all those 'special' vegan products. Thank you, but we vegans don't feel that special. It’s refreshing to see Sainsbury's recognising that vegan food is just, well, regular food, and giving it a spot in their stores right where the customer would expect to find it. We want others to try vegan food and fall in love with how delicious, nutritious and cruelty-free it is. We can't do that if we’re constantly given exclusive 'vegan only' supermarket aisles that non-vegans are afraid to wander into. In America, placing the plant-based Beyond Burger next to conventional meat proved to increase sales for the vegan meat alternative. It's incredible that the word 'vegan' didn’t even exist until 1944 when The Vegan Society's Co-founder coined it, but can now be seen on menus and products around the world. With the current evergrowing level of interest in our lifestyle, we're glad that everyone is beginning to understand why we 'can't just have the cheese sandwich'. Our decision does not come from a desire to be difficult or a need to be noticed, but from a deep-seated belief that veganism is the best choice for the animals, the planet and our health. This landmark move by Sainsbury's positions veganism as a mainstream lifestyle, not a marginalized choice it was once misinterpreted as. With the huge number of people moving towards a compassionate, more sustainable and healthier plant-based diet, it's not just vegans who buy vegan food. Some of us, myself included, do like the taste of meat; but of course we think an animal's life is worth much more than our five minutes of pleasure. Easily accessible alternatives to meat enable vegan advocates to tell people they can enjoy the flavours and textures they’re used to eating but without harming animals. Last year, a VoucherCodesPro study found liking the taste of meat was a top excuse (81 percent) as to why people don't go vegan. Convenience and taste are often quoted as reasons why people don't go vegan but the reality now is that it takes a split second for your hand to reach for the vegan alternative instead of meat. Dominika is a passionate vegan and animal rights activist. 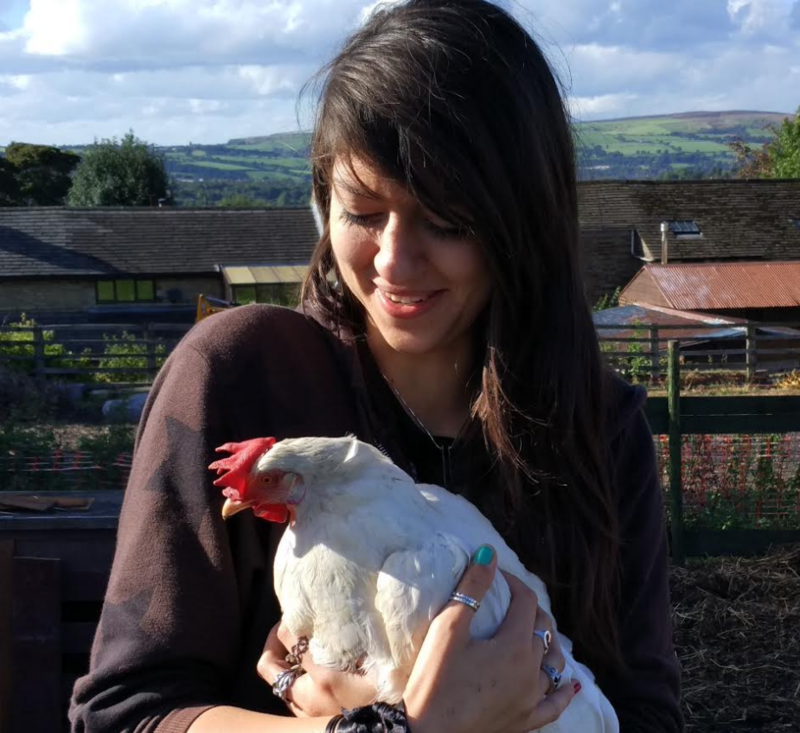 Media and PR Officer at The Vegan Society, Dominika is dedicated to bringing information about veganism to new audiences and inspiring people to change their lifestyle to benefit the animals, the planet and their own health.